His granddaughter Chrese Pierre told Newsday at the family’s home, McLean was the oldest fisherman in the village and trained a lot of youths in the community. Pierre said the family was told he got trapped in the boat while trying to help another fisherman. “Knowing the person he was, I know he would have tried his best to do what he can to help the other man who died. We are still trying to understand what went wrong, because he was a strong swimmer. Through tears, Pierre said McLean loved the sea and was a fisherman all his life. She said while others refused to go fishing when the sea was rough, he was never afraid. 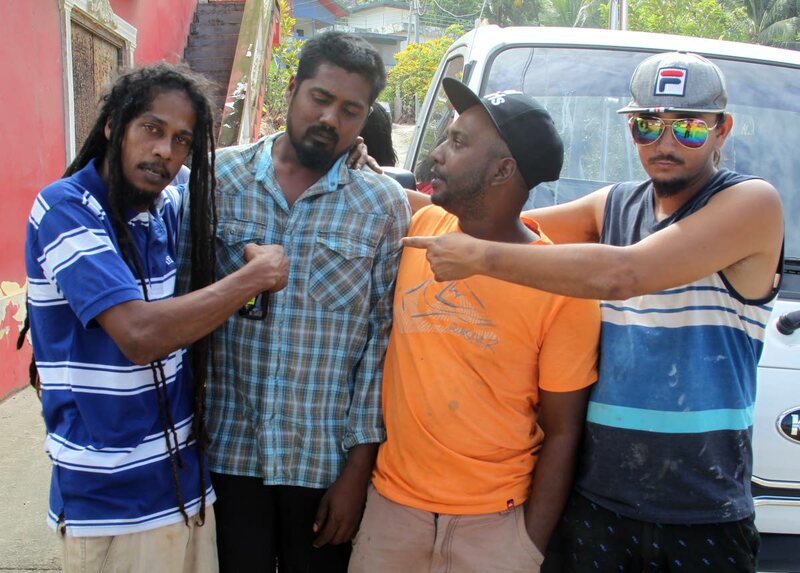 Survivor, 29-year-old Kishon Kesam Ramnarine, said he was too distraught to talk about what happened, but he said if he was not awakened by “Cappy” (McLean) he might not have been alive. Ramnarine said McLean’s last words to him were, “Hurry and climb out the boat”. “I don’t know how to feel. When Cappy wake me up and told me that, I jump out the boat and started swimming. I began shouting out his name, but when I looked back the boat had already gone under water. 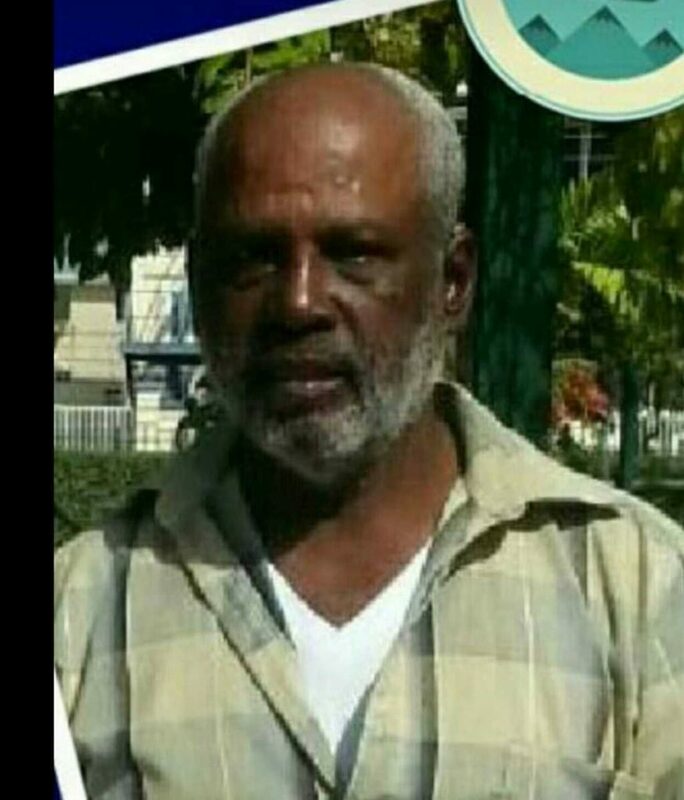 A villager, who only gave his name as Romaine, said McLean will be sorely missed because he contributed a lot to the community, especially to the younger people. Reply to "Tears for fishermen drowned at sea"